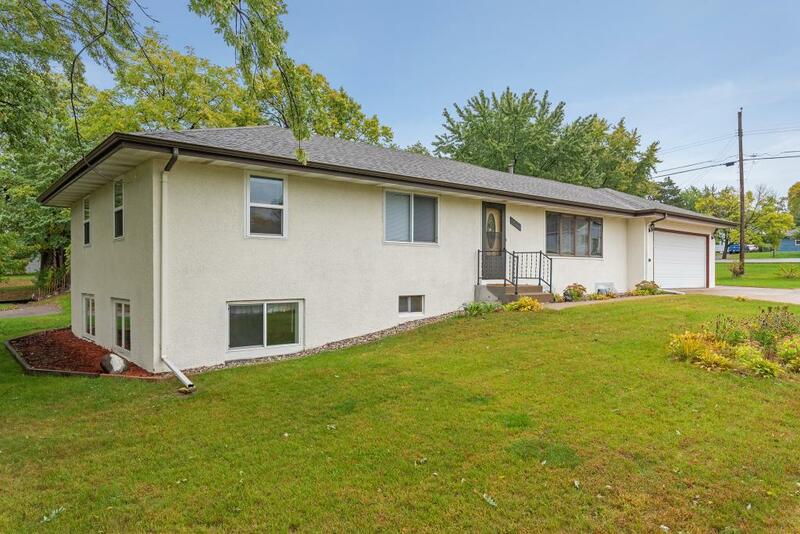 Beautifully renovated in high demand Fridley w/easy access to hwys & all the entertainment of NE Mpls! This home has it all w/gleaming birch hardwood floors, open center island kitchen w/granite countertops that is ideal for entertaining, hard to find 3 BR on the main level, versatile main floor office, beautifully updated tile BAs, maint free exterior & windows, & lots of storage. Ideal for multi generational living w/a LL that boasts an expansive family rm w/tile floors, 2 large BR & 2nd kit! Directions - UNIVERSITY (47) TO 53RD, EAST TO HOUSE ON THE LEFT.